Tribe Enters the Clash Royale League! We’ve been anxious to reveal what we’ve been working on over last few months together with Supercell – and today is that day! 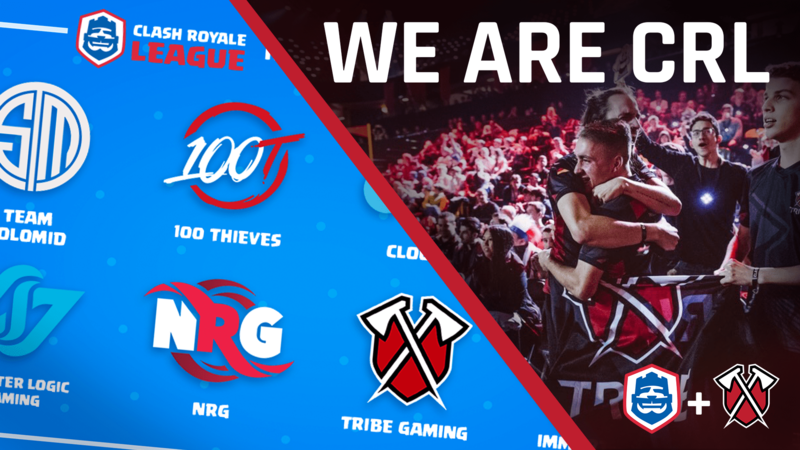 At Tribe, we’re ecstatic to have been selected to join 7 other iconic esports organizations in the newly minted Clash Royale league for North America. We’ve experienced the thrills of Clash Royale esports over the last year first-hand, and this year is set to bring a whole new level of excitement to the existing Clash Royale esports scene. Wow this is really good. Just what I was waiting for. This league gonna be bombastic.